The Freed Thinker Podcast - A Tyler Vela Joint: Should Atheists argue that Atheism is a lack of belief? I apologise for commenting on an old blog post. "That is, that they could claim to know that God does not exist, and lack a belief, that is, think that God's existence is not disproven but unproven. This position just seems completely bizarre - that someone can know X is false but not have the belief that it is true that X is false. At that point the equivocation that occurs on atheism being a lack of belief and atheism being a rationally justifiable position just fell like a ton of bricks." Your logic here is flawed. You are attempting to show a contradiction where there is none. This is because you have misinterpreted the very definition that you are arguing against. Proponents of the newer definition do not claim that "Atheism" should mean "a lack of belief in God's existence AND non-existence." It only pertains to his existence; as it is often presented as being the mere lack of theism, i.e. "the lack of belief that God DOES exist." 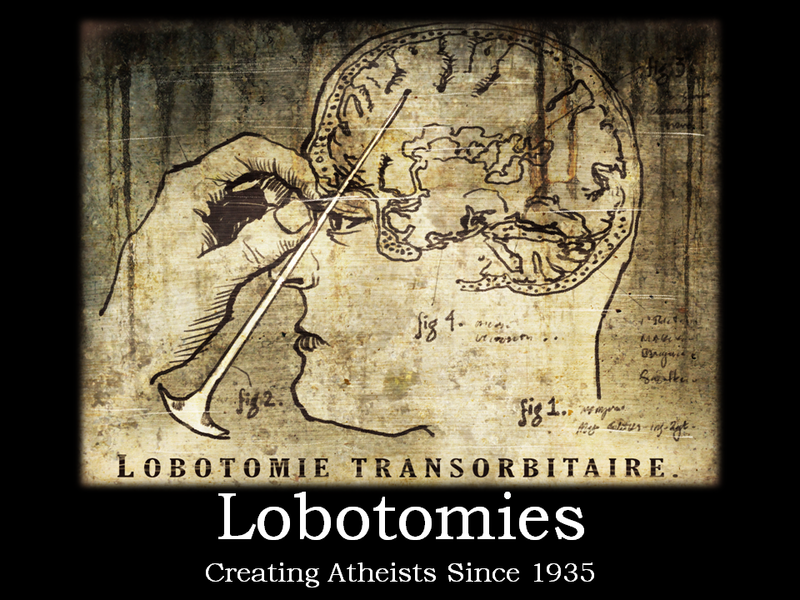 Gnostic Atheist: "I know there is no God!" Me: "So do you believe in God's existence?" So no, there is no contradiction here. You try to argue that the newer definition of atheism has little utility and is confusing in many circumstances, but I believe it to be epistemologically the most valid way to define it. The only thing the older definition of atheism (atheos ism) has going for is it's originality as the root of the modern term. "Anyone who is involved in discussions about the existence of God have, in actual fact, all kinds of beliefs about God(s) and their more or less plausible or probable existence. The only way that we could be said to lack a belief about God once engaged in discussion about him, is if we are tabula rasa with regard to the issue of God – which none of us are. This may be an apt description for rocks or trees or infants or lobotomy patients, but not adults engaged in religious debates." Again, another example of mistaken definition, to the point of setting it up as a straw-man. No one has claimed that Atheism is simply a lack of beliefs ABOUT god. This is simply a lazy (and mistaken) interpretation of a non-rigorous definition of Atheism: "Atheism is the lack of belief in God." "Anyone who has the mental capacity to believe in a deity, and currently does NOT hold enough belief in one or more deity's existence/s to qualify themselves as a theist, is an atheist." Note: The reason I needed to qualify the level of belief necessary is that proponents of the newer definition of Atheism push towards it's redefinition based on theism (a-theism) rather than atheos-ism. Hence, to be a non-theist by this newer definition, you need to have a level of belief in deities BELOW what would qualify you as a theist. You do NOT use this definition in your article, and hence have set up a straw-man argument as you continually analyse and argue against a definition of Atheism which no one is proposing. 1. You can be a non-theist (or as some argue, an atheist) in many ways, INCLUDING believing that god does not exist, that god is an improbable hypothesis, that god might exist but you haven't fully converted to theism, or maybe never even having heard of any god whatsoever. 2. No one has said that an Atheist should be defined as someone having NO beliefs about deities whatsoever. Theism is about belief in a god or gods. For any claim about the existence of a god or gods, theists accept that this claim is true. Atheism literally means "without theism". 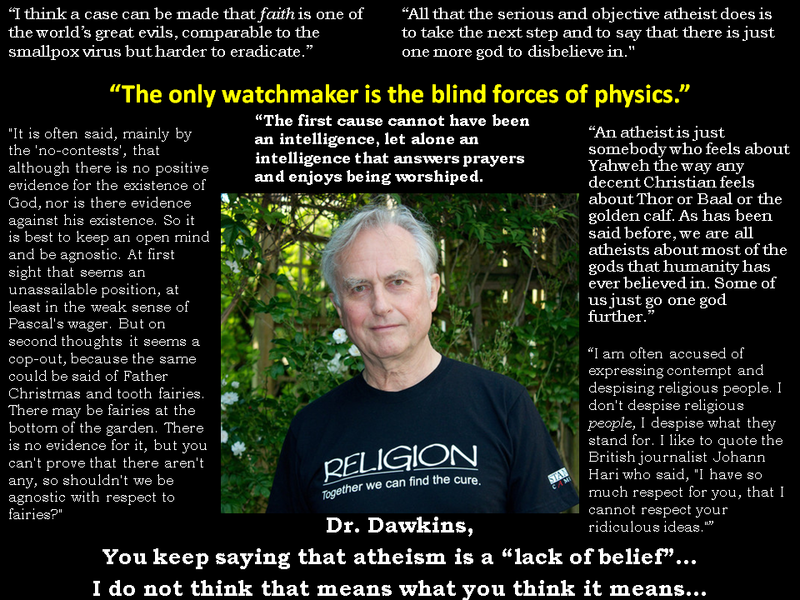 An atheist is someone who does not accept, as true, claims that assert the existence of gods. An agnostic is also an atheist; just on a different level. One either believes or not. He/She would not answer the question of a god or gods existence with a "yes". The comments here seem to be confused on even the simple etymology of the word atheism. The word is not a-theism, where we post hoc added the English suffix "a-" to the already formed English word "Theism" thus making the denial of the system of belief known as theism. Rather it actually has it's own Greek root word - atheos. This was the belief that there were no God or the rejection of the Gods (which would now basically encompass anti-theism). So etymologically the atheism is actually atheos-ism.